Accepta 2538 is a high performance, scientifically formulated low foaming acidic detergent and CIP cleaner based on phosphoric acid, polymer and surfactants. 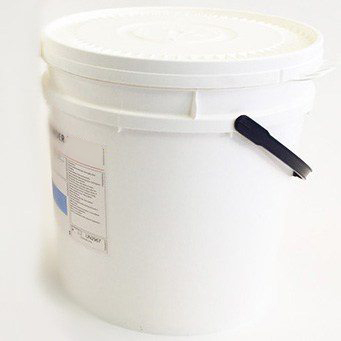 Accepta 2538 contains 20% phosphoric acid and is based on a low foaming formulation and is suitable for a wide range of cleaning-in-place (CIP) applications. Accepta 2538 is a highly effective descaler and will quickly remove scale and other inorganic soils. The typical dosage rates for Accepta 2538 are between 1% – 15%. The dose rate for Accepta 2538 depends on the level of soiling and the proposed application. When used for CIP cleaning applications dose Accepta 2538 at 1% – 10% at temperatures of ambient to 70 oC. For manual and soak applications use Accepta 2538 at 5% – 15%. Where soiling is particularly heavy, circulation may need to be repeated. Always monitor levels of residual acid. IMPORTANT – DO NOT allow Accepta 2538 to come into contact with products containing sodium hypochlorite. In a laboratory test concentration by titration with 0.1M sodium hydroxide using phenolphthalein indicator. 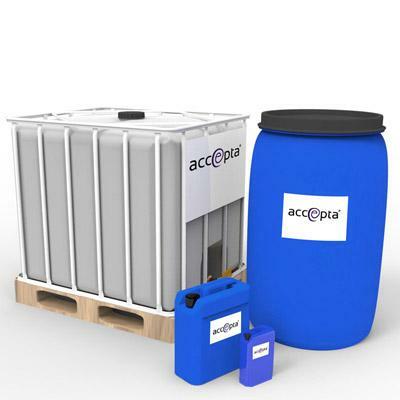 For on-site testing use an acid drop test method from Accepta. For further technical assistance concerning Accepta 2538 please contact Accepta.